1. 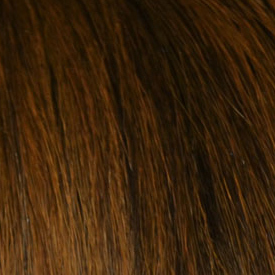 Separating the hair - Create a horizontal part right to the left hairline by using a tail comb or your fingers. It is across the back of your head, near the nape, where you want to start clipping in the extensions. 2. 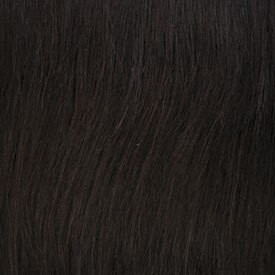 Apply the piece - Insert the longest weft of 10Inch clip along the stop edge of the parting. 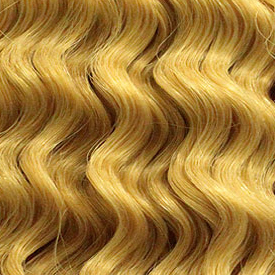 When you attach the weft, you should begin with the center clip. Then snap the left and right. 4. 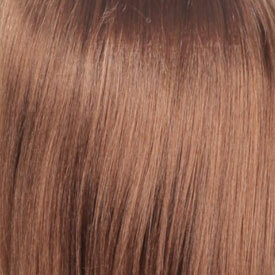 Volume up your hair - Repeat step 3 and apply this procedure to all 4 Inch and 1 Inch weft. Then release and blend the hair you have clipped out of the way. 5. 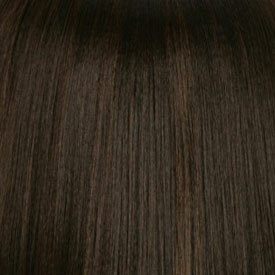 Style and go - Continue in this formation for best result. Create your own style as your desire.